2/6 Jordberga Festival: Helen, Martin Östergren m.fl. 19/6 Royal Jubilee Gala, Drottningholm: Helen etc. 6/8 In Time and Space, Öckerö Church: Helen, Jojje Wadenius, Martin Östergren (part of a tour, concerts were cancelled after 8/7 because of illness, to be resumed in September). 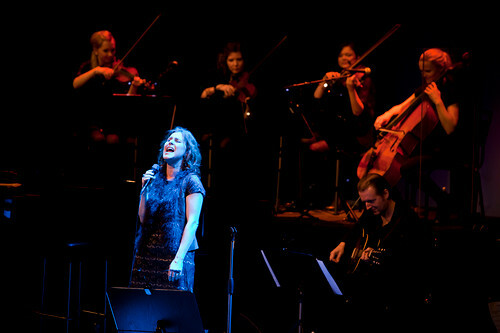 7-9/12 Christmas Carols, Helsingborg Concert Hall: Helen etc. 22/9 From Visor to Duvemåla, Malmö Concert Hall: Helen (another concert was given the following day, somewhere in Skåne). 13/8 Horticultural Society, Gothenburg: BAO (part of a tour which started on 7/8, and also visited Örebro, Helsingborg, Leksand, Lidköping).